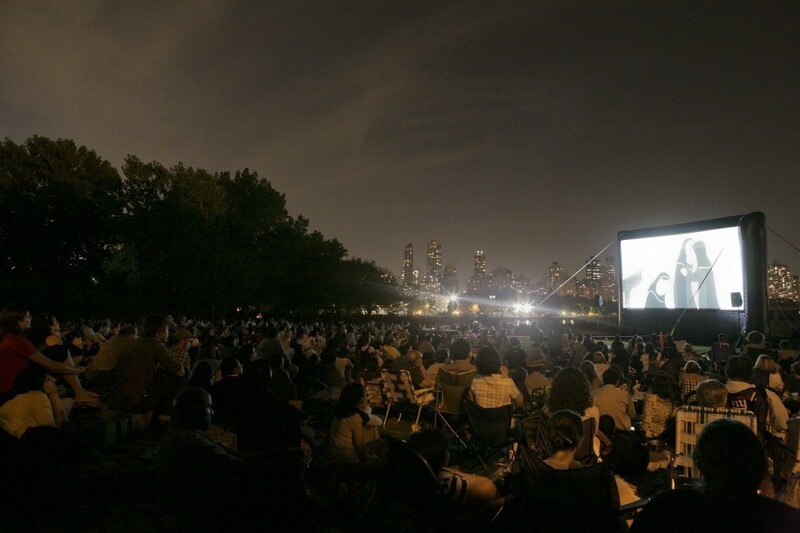 Socrates Sculpture Park is thrilled to have partnered with the on demand transportation service Uber to provide new Uber users $25 off one trip to or from Socrates Sculpture Park Outdoor Cinema. How does it work? 2) Enter your information in the Uber app and promo code OutdoorCinema2014 when you sign up. 3) Request a ride 5 – 15 minutes before you need one. $25 will be applied towards your first ride on uberX, UberBLACK, or UberSUV (excluding taxi, expires 9/1/14, US only). If you are ALREADY USING UBER, simply use promo code OutdoorCinema8 to receive 10% off your ride on August 20 (up to $10). Questions? Check out uber.com/nyc or email supportNY@uber.com.